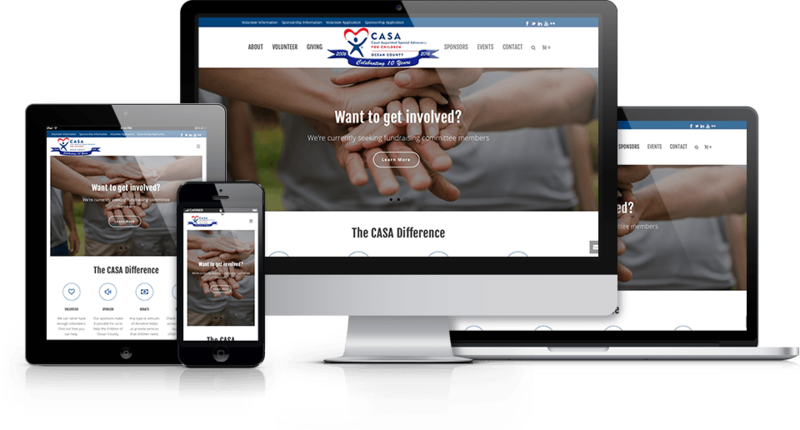 Court Appointed Special Advocates (CASA) of Ocean County has been speaking up and protecting the children of Ocean County for 10 years. 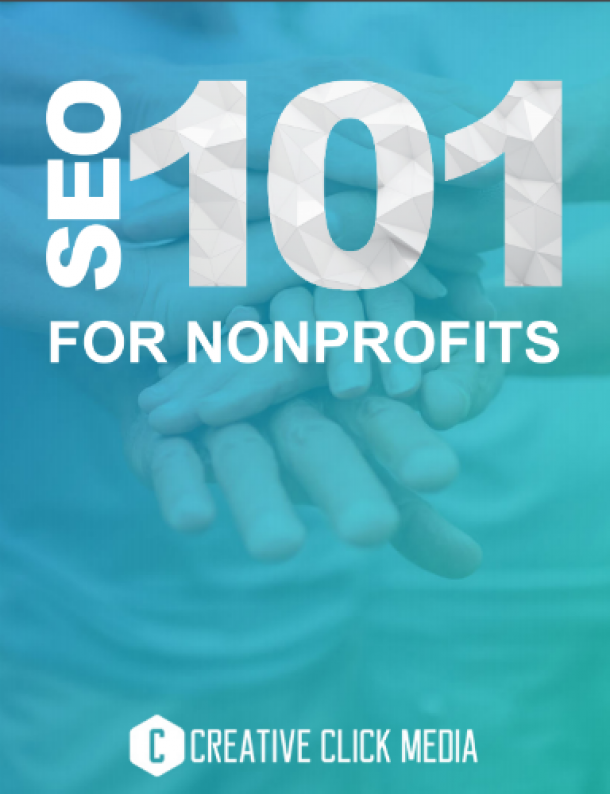 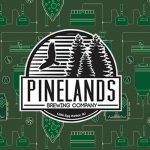 As a small nonprofit organization, they needed help promoting their cause and attracting more advocates. 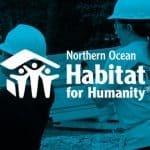 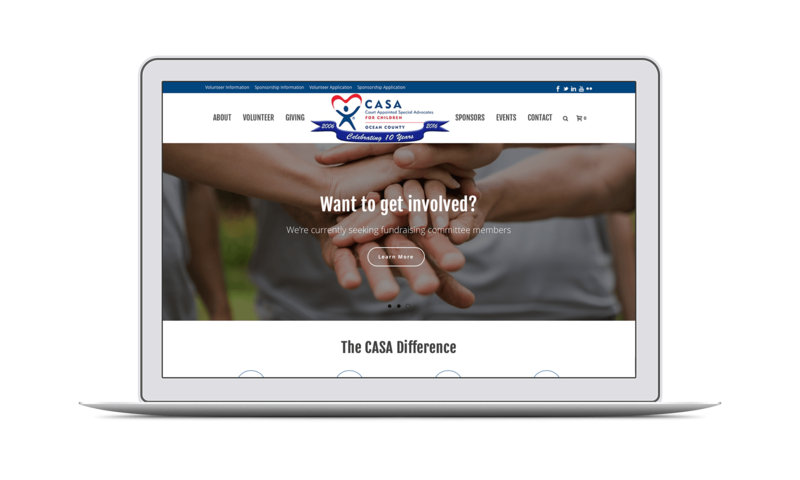 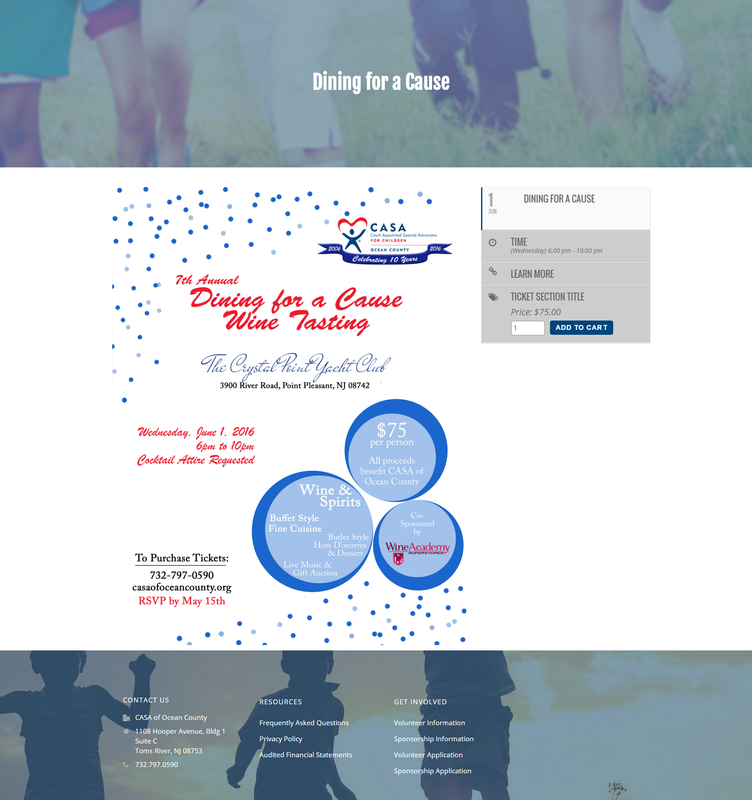 Working with CASA of Ocean County, we created a website that allows visitors, volunteers and donors to quickly and easily learn all about CASA’s mission as well as make donations and buy event tickets.